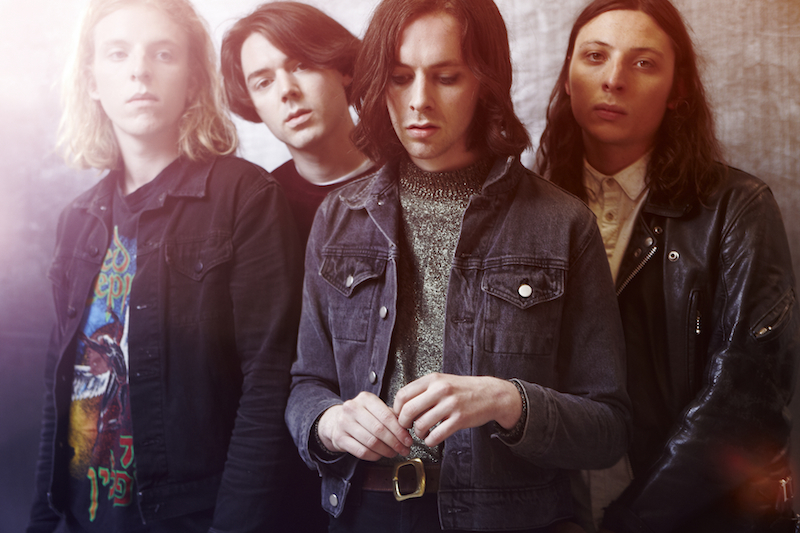 Midlands four-piece Peace have announced that they’ll be playing at The Cluny in Newcastle on Thursday 5th March 2015. The date is in the middle of an extensive UK tour for the Birmingham boys who made the announcement alongside releasing details of their upcoming second album Happy People. Peace will play The Cluny on Thursday 5th March 2015.